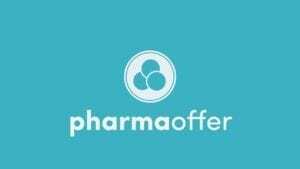 Pharmaoffer is an online B2B marketplace for pharmaceutical raw materials. We believe that all pharmacists worldwide should have equal access to affordable high quality pharmaceutical raw materials for the production of medicines. 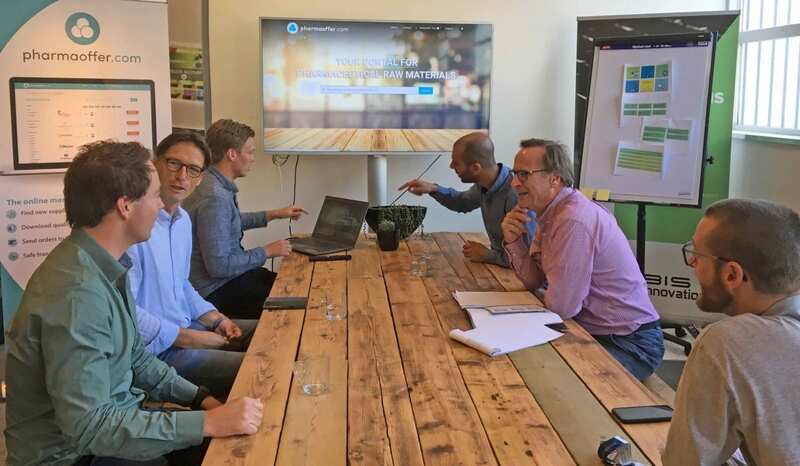 That’s why we have built the most user-friendly platform possible to speed up the entire order process from sourcing until the delivering of the product.